In an expanded effort to grow the games of baseball and softball around the world, Little League® International and Major League Baseball have announced an expansion to their official partnership with the creation of a Joint Sponsorship Agreement. Effective immediately, Major League Baseball and Little League International will collaboratively oversee Little League Baseball and Softball’s official sponsor program. This relationship continues Little League and MLB’s combined efforts to find new ways to enhance and expand opportunities for boys and girls around the world to enjoy the benefits of playing baseball and softball. Little League International will continue to work directly with its endemic sponsors and licensees while MLB will grant official sponsorship rights to non-endemic sponsors on behalf of Little League. Little League International and Major League Baseball have always enjoyed a healthy partnership, and under the youth-focused leadership of Baseball Commissioner Rob Manfred, Little League has continued to find ways to develop and strengthen that relationship, including the announcement of an official partnership in August 2017 to continue fostering interest and encourage participation in youth-centered baseball and softball activities. 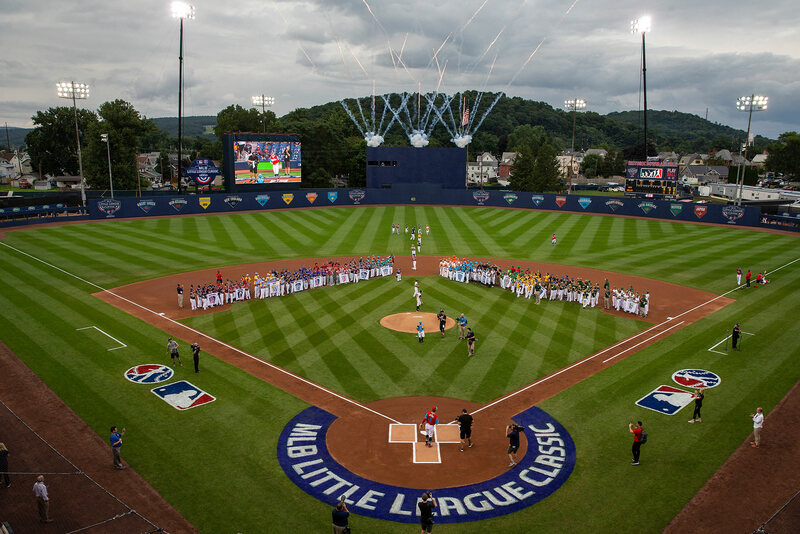 Through programming like the MLB Little League Classic presented by GEICO, PLAY BALL, and Little League Days at Major League Ballparks, the partnership has created opportunities to appeal to younger audiences and keep the sport relatable to young fans. When the Mets and Phillies came to Williamsport, the players shared plenty of moments that will serve as lifelong memories, just like those held by their MLB idols who came before them. Through a more closely aligned sponsorship and marketing relationship, MLB and Little League International will be able to work closer together on many youth-focused initiatives. Major League Baseball will oversee the management of sponsorship agreements for all non-endemic partnerships while Little League International will continue to oversee the sponsorship relationships with all endemic, baseball- and softball-specific agreements. Through this unique partnership, Major League Baseball will bring Little League appeal to a wider audience, driving participation in the program and further endorsing Little League as the preeminent leader in youth baseball and softball. The new agreement with Major League Baseball provides Little League International enhanced abilities to provide its thousands of local programs with direct support through grants and exceptional training and educational resources, while also finding ways to make the Little League experience affordable for every community. With the new agreement, brands will be able to create and leverage a partnership that includes both Little League and Major League Baseball assets.  Some of these include new programming opportunities for sponsors around Little League, the acquisition process of new sponsorships on behalf of Little League, the renewal discussions around existing sponsorships with Little League partners, and specific promotions and activations centered around the Little League World Series – both on-site and across digital platforms.